The main population centre of South Canterbury is the port city of Timaru with a population of 27,000 (2016) and is two hours drive south of Christchurch, the South Islands largest city. We are well serviced with education, health and leading infrastructure. Richard Pearse Airport has daily flights to Wellington. The Ara Institute provides tertiary education and the South Canterbury District Health Board is one of the largest employers in the region. 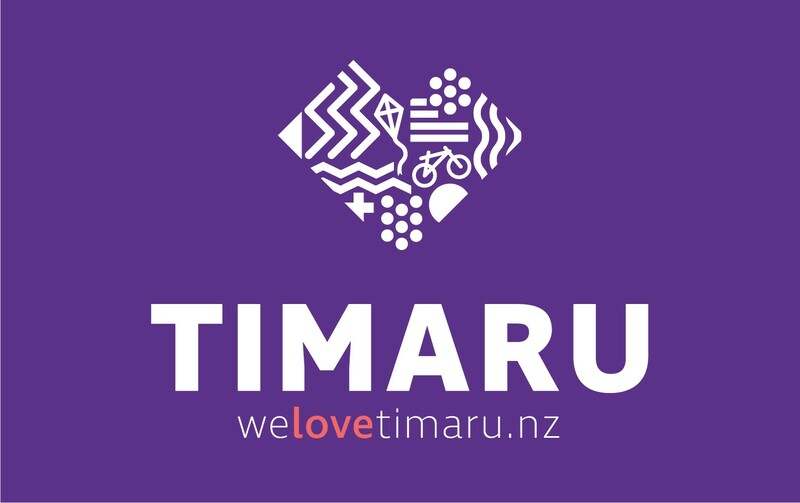 Timaru is in the heart of New Zealand’s leading manufacturing and agricultural regions meaning our superior road, rail, port and digital connectivity gives our businesses an advantage to reach their networks. 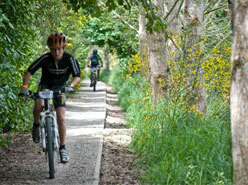 Timaru provides a fantastic lifestyle and holiday opportunities for your family. Easy access to the great outdoors, a wide range of year round recreational activities, a safe and family friendly community, freedom from city stresses and the opportunity to enjoy an interesting career without having to endure traffic jams and "the rat race"....it's all right here on your doorstep. Caroline Bay Carnival - For over 100 years the Caroline Bay Carnival starting on Boxing day and going until the 2nd week of January has represented family fun. Roses in summer - TImaru City even has its own rose, a vibrant red floribunda named "Trumpeter" after Louis Armstrong! Trevor Griffiths Rose Garden - At the foot of the Timaru Piazza close to Caroline Bay the garden has over 1200 rose varieties in an architecturally designed setting. 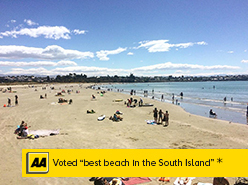 Timaru area Property & Realestate and Timaru Accommodation. Visit the Timaru or Geraldine Visitor Centres for maps, guides, brochures and lots of great ideas for Timaru activities.